to purchase, use the iTunes link here or directly from the label company. 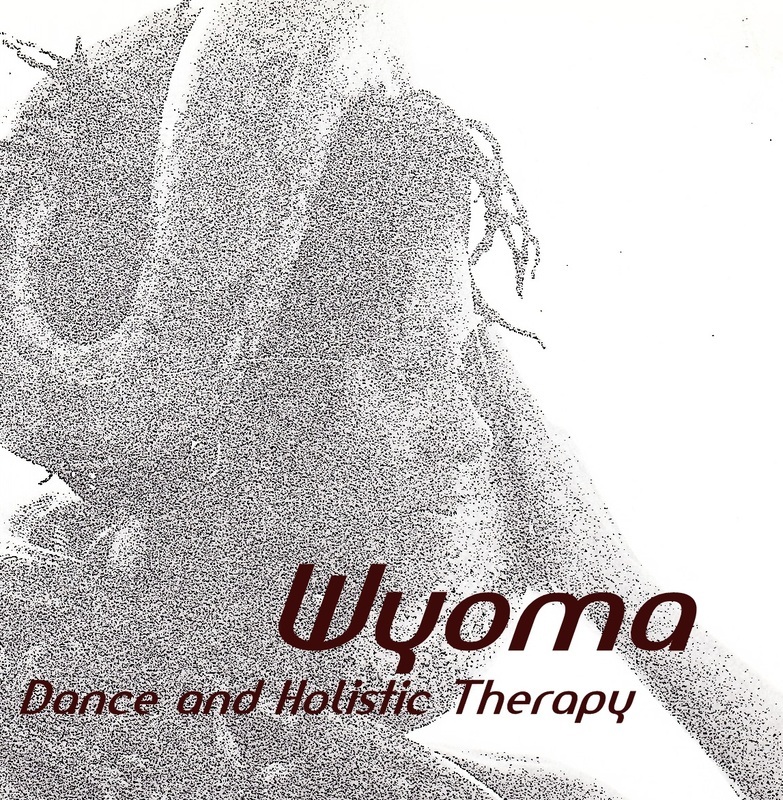 Wyoma's African healing dance is available to purchase on Sounds True. Below is a sample of her work.